The sewer and drainage system are among the key components of the plumbing system in your home or commercial building. However, you realize its importance only when a clogged drain brings the household or business to an abrupt halt. 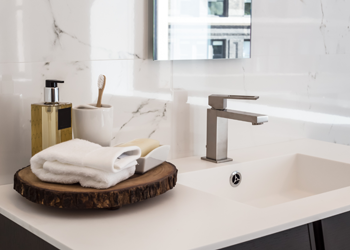 it's important for the health, safety, and comfort of your home and business that you do not take your plumbing system for granted. While it is best to have routine sewer drain cleaning done on a regular basis, you would also benefit by watching out for signs of your drains becoming clogged. Bring in the expert plumbers at BJ Fisher's Plumbing Service, Ltd before a clogged drain upsets your life. 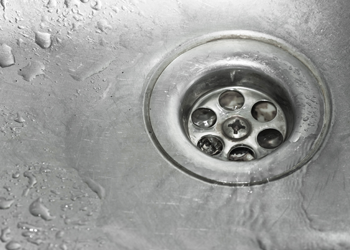 Delay in clearing up a clogged drain can result in a great deal of hassle for the property owner. Nobody understands this better than us. That is why we respond fast to customer calls and schedule sewer drain cleaning jobs in on yelm area properties as quickly as possible. We also see to it that our technicians do not rush through the job. Our company is committed to ensuring the utmost comfort, convenience, and satisfaction of its customers. We are the right answer to every home and business owner’s question – which company should I call for timely, effective, reliable, economical and stress-free services for sewer drain cleaning near me in the yelm area? Hiring us also assures you of affordable sewer drain cleaning costs, with competitive prices charged for services that are actually required and the workmanship guaranteed. Have a clogged drain in your yelm area home or commercial establishment? 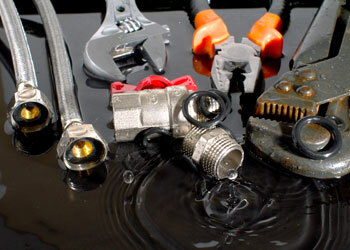 Call BJ Fisher's Plumbing Service, Ltd. at (360) 456-6949!